Summer belongs to the zuchinni. This summer squash has begun to flood the markets in all its bountiful glory. It's a mildly flavored vegetable that is delicious grilled, fried, sauteed and even baked. 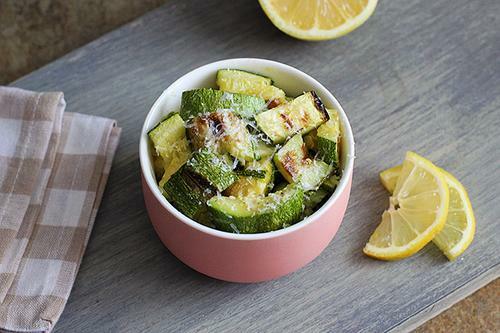 Zucchini plays well with bolder ingredients including garlic, onion, lemon and parmesan cheese. There are a thousand and one ways to cook with zucchini and here are five recipes to get you started. This grilled vegetable sandwich isn't just for vegetarians. Grilled zucchini, summer squash and onions are layered with basil pesto and creamy burrata cheese on a crusty roll. You can purchase burrata (also called buffalo mozarella) at specialty food stores and Italian markets. When zucchini is grilled, it takes on a delicious smoky flavor that pairs well with a number of different foods. This healthy side dish only contain 66 calories per serving. 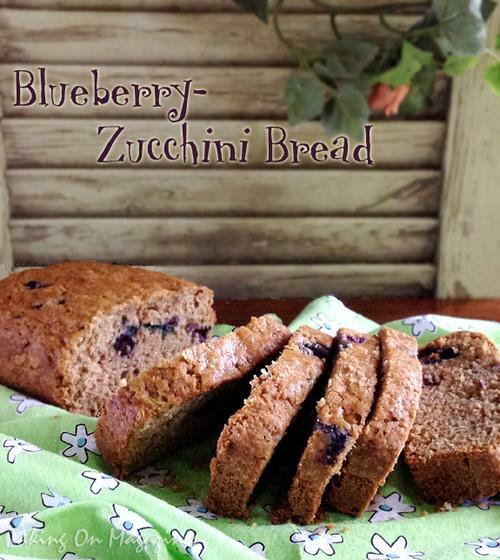 Zucchini is not only good in savory dishes but in sweet ones too. This quick bread recipe can be prepared in under an hour and works well for breakfast or a midday snack. 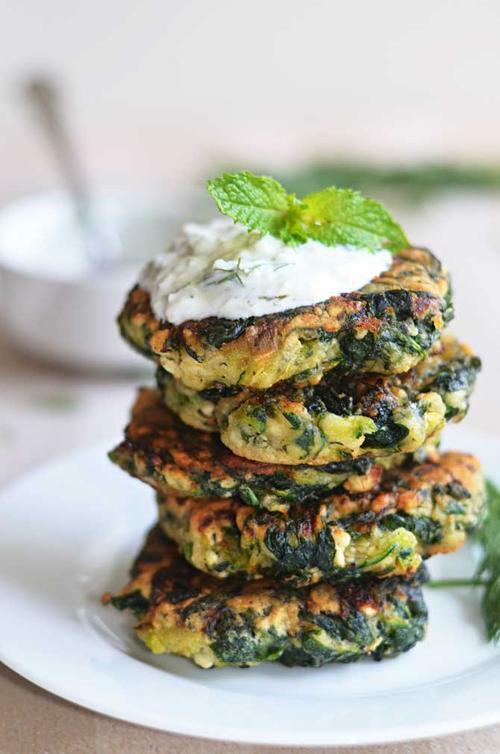 The mild flavored zucchini plays well with bolder flavored spinach and feta in these fritters. The entire dish is prepared in the food processor before the patties are formed and fried. Serve these zucchini cakes with a garlic tzatziki sauce. This low carb dish is a way to get your pasta fix without worrying about calories. 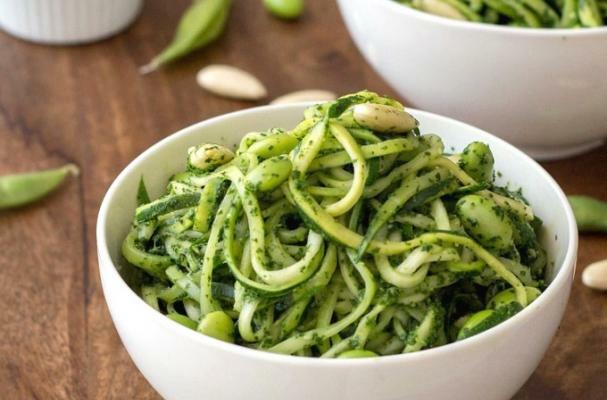 Zucchini strands are heated in a skillet and tossed with buttery edamame and a homemade kale pesto. To achieve uniform strands, use a julienne vegetable peeler or spiral slicer.